The state-owned Italian bank pleased investors with a return to the black and plans to shed more dodgy loans. At 10 pct of total lending, net dud credits are still too high. If the bank cuts costs to the level of stronger peers, it will have more room to scrub its balance sheet. 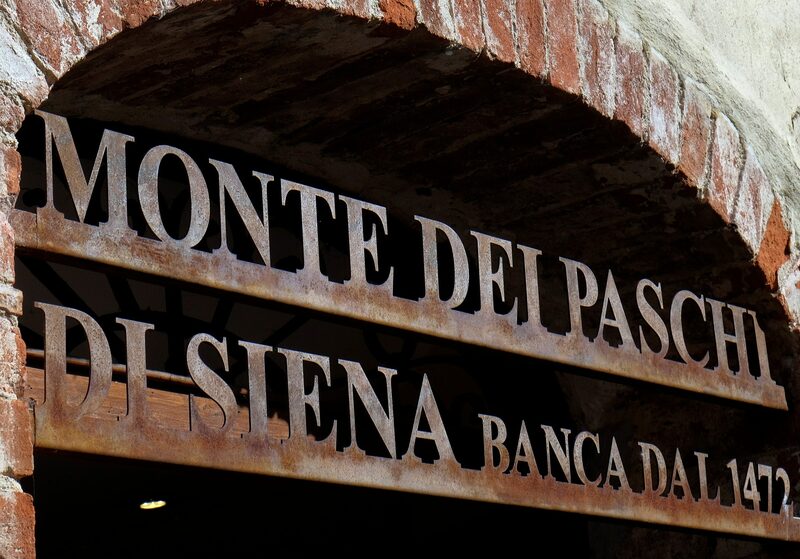 Banca Monte dei Paschi di Siena, which is controlled by the Italian government following a bailout last year, on May 11 returned to the black in the first quarter of 2018, reporting a net profit of 188 million euros, against a loss of 169 million euros in the same period of 2017. The bank, which is in the process of a deep restructuring, said a portfolio of bad loans worth 24.1 billion euros would be off its balance sheet by the end of June. The bank also said it is in the process of selling up to 3 billion euros of bad loans and will sell another 1.5 billion euros of loans that are classified as “unlikely to pay”. Shares in Monte dei Paschi were up 10 percent at 2.99 euros by 0800 GMT on May 11.